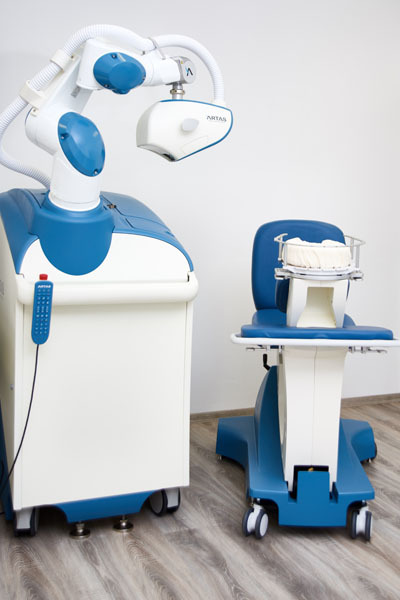 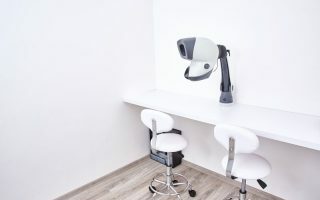 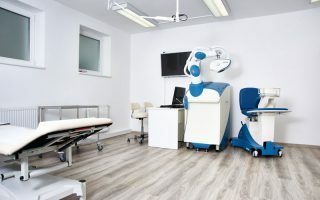 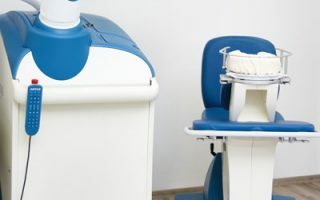 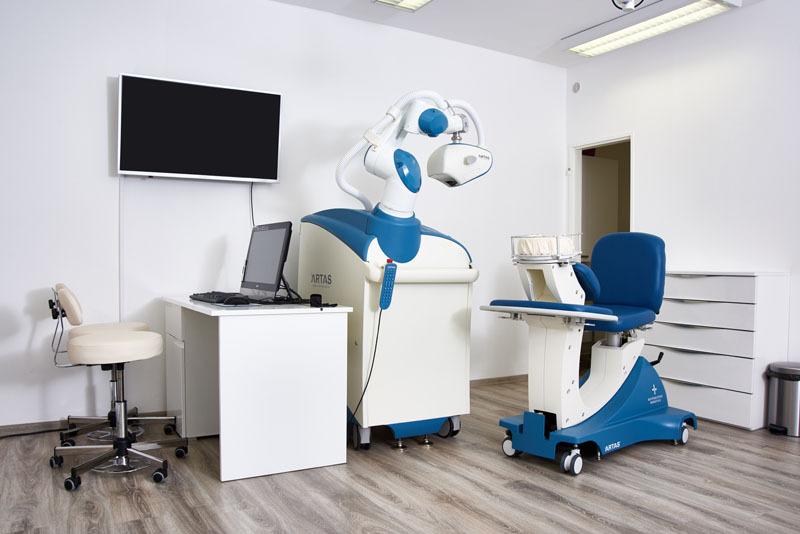 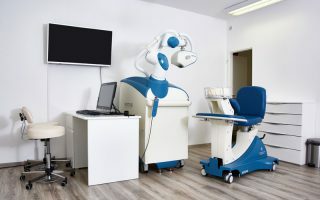 Only a few steps from Clinical Hair&Health Hair Centre, there are our newly renovated premises, where you can find all the facilities for the robotically-assisted hair transplant with the ARTAS method. 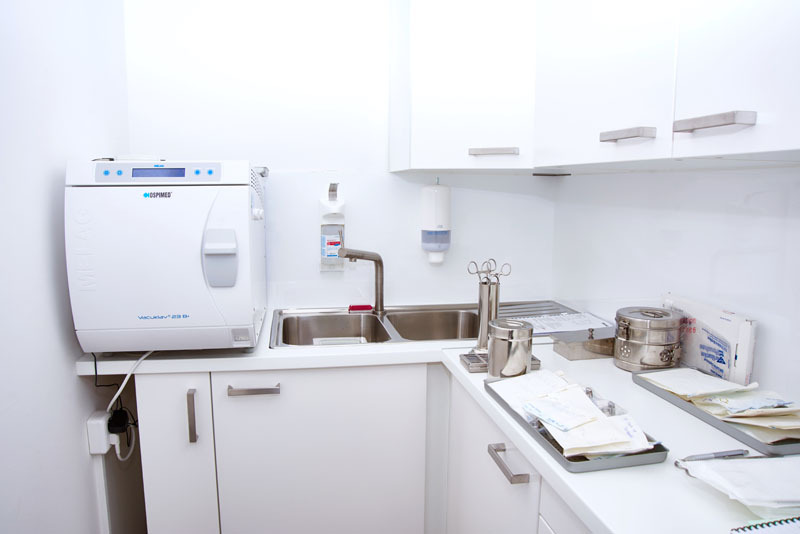 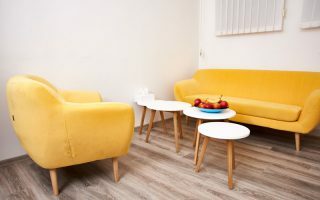 In the pleasant environment, you will find not only a modern, fully-equipped dermatological surgery and operating theatre, but also the rooms designed for your comfort. 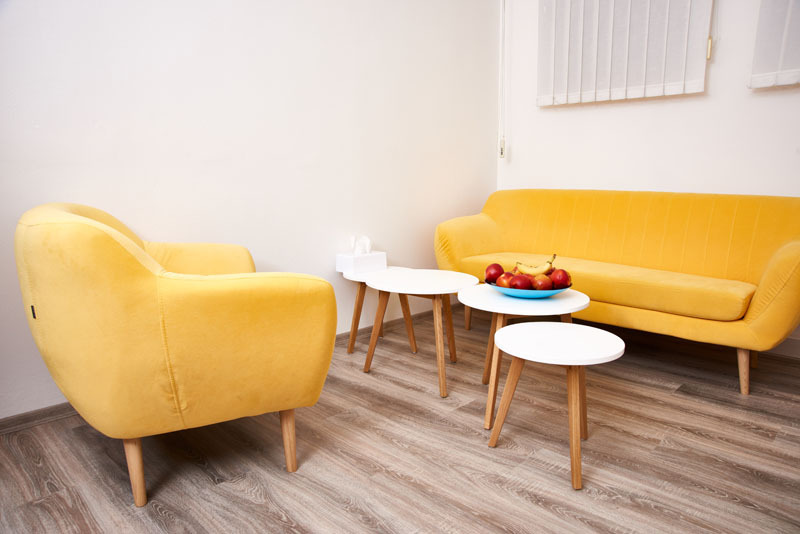 In the relaxing room, you can spend the time before and after the procedure. 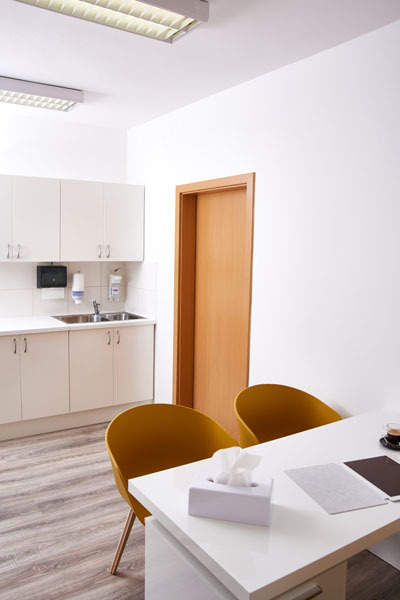 A fully-equipped kitchen with snacks is available for you all the time.